The Natchitoches Police Department’s Criminal Investigations Division is seeking assistance in identifying a counterfeiting suspect. The suspect is a black female with blue braided hair last seen driving a silver, Chevrolet Impala. 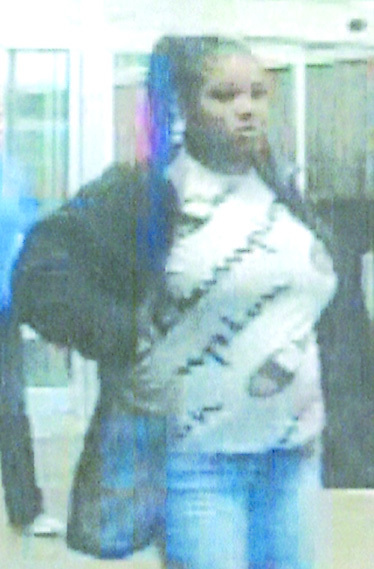 She is being sought in connection with purchasing various items from local businesses with counterfeit monies. Anyone with additional information should contact Det. Sgt. Victor Pinkney at (318) 357-3817.